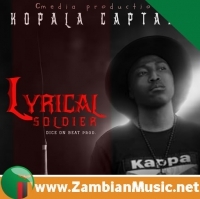 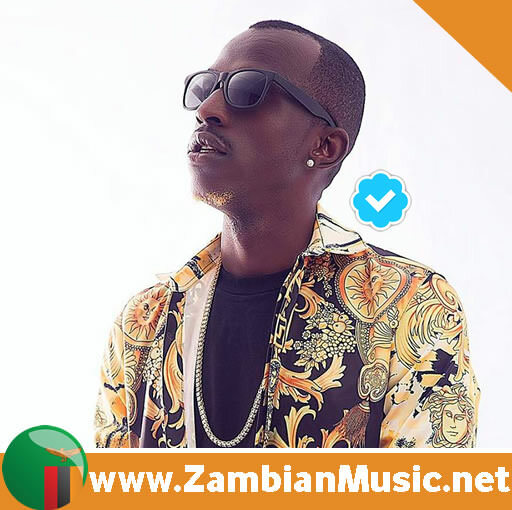 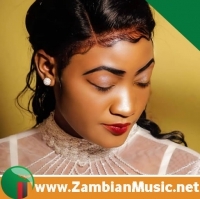 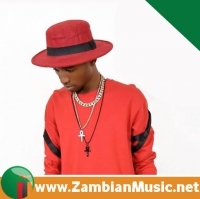 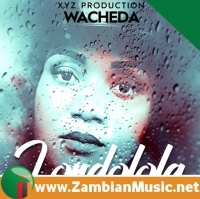 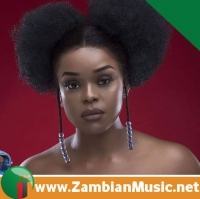 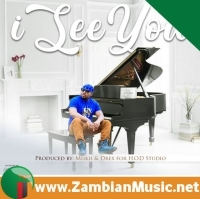 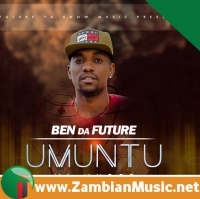 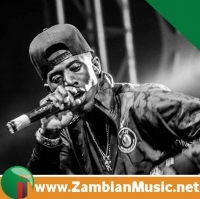 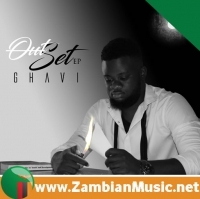 Trendng Zambian musician – Kaladoshas, also nicknamed “The Best” drops his second single of the year 2019. 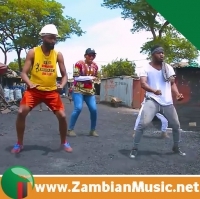 Kaladoshas’ new afro-dance tune is produced by the genius Kekero and inspires forgiveness, understanding and the avoidance of anger in love relations. 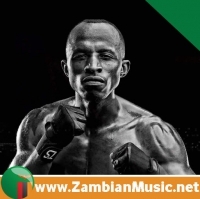 This song features rapper Bobby East. 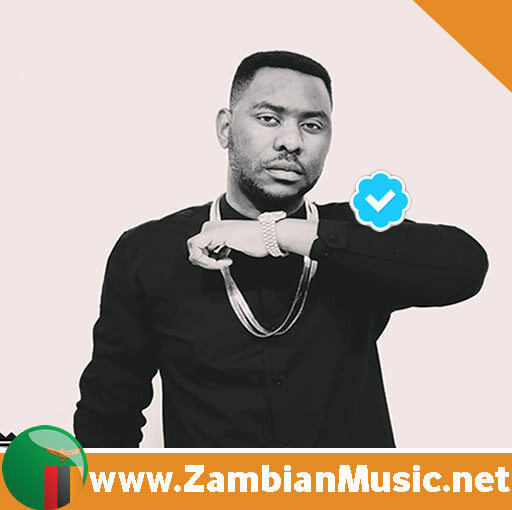 The title of the song is “Cool It Down”, and comes off the highly anticipated Kissing The Music album that Kaladoshas has promised to drop soon.